Call me a lazy bump! I had been telling myself to update my blog..
At least im blogging nw right?? I dun like drawing and then draw again while i gt no idea to do..
l Feel like banging the wall.. So = = then faint..
but after awaken ..need draw also !!!!! OMGOSHHHHHHHHHHHHH!!!!!!!!!!!!!!!!!!!!!!!! Tadaa~ My new fave item of the week !! Erm..wad shud i call this stuff as? oh whatever~ * i wonder why i buy stuff with PINK colour? Cuz cuz cuz i think they gimme a pretty smooth skin after apply it! 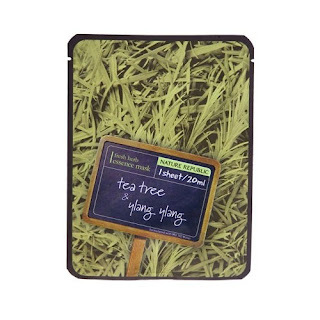 Im trying this new mask ..
cuz my FAVOURITE ylang ylang mask out of stock AGAIN !!! Damm!!!! I hope they restock it pretty pretty fast kayyyyyyyy?? 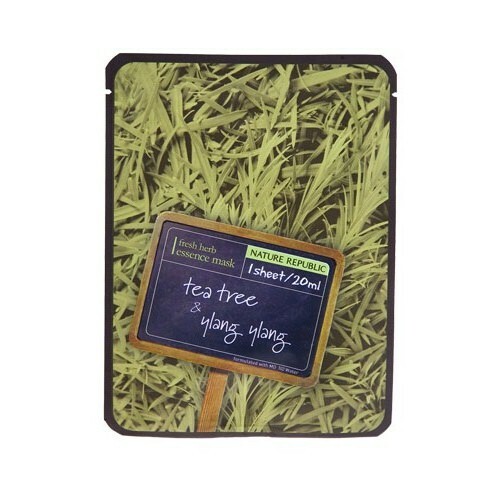 Tea tree & Ylang ylang this mask really x578898078900 Damm COOL! i mean u guys can feel right hw much im craving for this mask? Right? For very 1st time when i haven bought this mask..
and alot and alot so i just bought it so he can shut his mouth ~ Ya is a *GUY*~ LOL! my blemish and pores all gone..
P/s: Random stuff i got from attending The Food & beverage Trade fair..
tea from taiwan and er..
and Mag to refer on japanese model face expression..
Freaking nervous on this Saturday..